We have a vibrant community of artists & makers at Sulfur Studios. Check out their profiles below or stop by during an Open Studio event to see them in action. 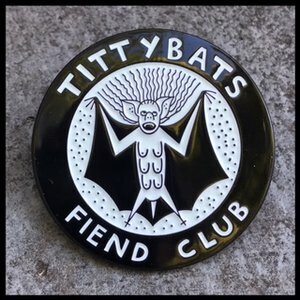 Every First Friday from 6 - 9PM. K.W. Oxnard writes novels, short stories, essays, op-eds, articles, treatments, plays and, frankly, anything that pops into her head. 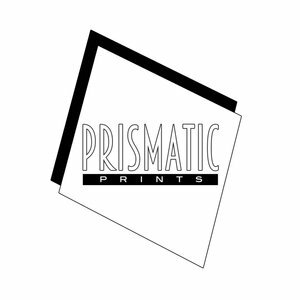 Fine art print shop offering image & film scanning, retouching, large format printing, mounting and design services. Emily Earl is a fine art photographer as well as a co-founder of Sulfur Studios, where she is the Director of Public Relations & Special Events. Studio #11 is also home to her printshop Prismatic Prints. She co-hosts a monthly photo group critique at Sulfur Studios. Jennifer is a fine artist, educator and independent curator based in Savannah, GA. She is a Co-founder and Exhibition Director of The Gallery at Sulfur Studios. Positive Energy Artist, working in various mediums, including abstract acrylic paintings, collage and creating positive art experiences.